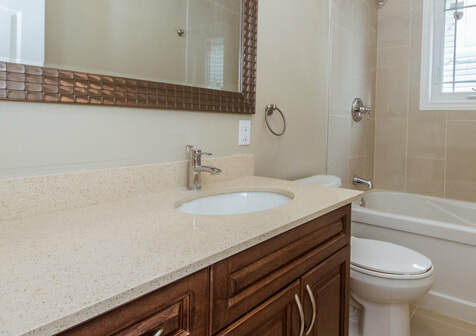 So we're pretty confident that we can handle any project you throw our way with just as much perfection and in a timely manner so you can enjoy your new space for years to come! 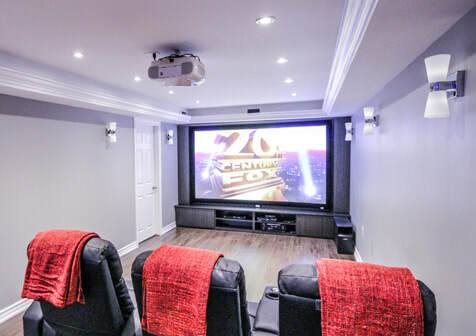 A full-service custom home improvement renovation specialist contractor, based in the Greater Toronto Area. 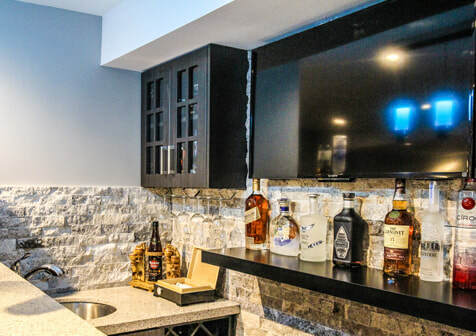 Quality design and planning, specification, building, installation, remodeling, and finishing of homes, apartments, and commercial units including custom kitchens, bathrooms, basements and everything in between. 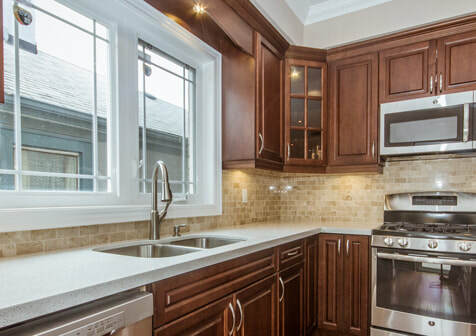 Gut renovations and full home flips; Custom kitchens, bathrooms, cabinetry & built-ins; complete interior and exterior work, plumbing, electrical, HVAC, remodelling and restoration services. I had a great experience remodeling my bathroom with Urban. Everybody was very professional, pleasant, punctual, responsive and consulted me on everything all the time. They sent different crews for different parts of the job (i.e. demolishing, electricians, plumbers, construction workers, etc.) and surprisingly ALL of them were knowledgeable, courteous, nice and extremely clean. They always picked up after themselves, and protected other areas of my apartment carefully. I was never concerned about safety, things missing or things not done well. I would gladly recommend Urban to anybody.